The Russian company violated the law on the protection of economic competition. 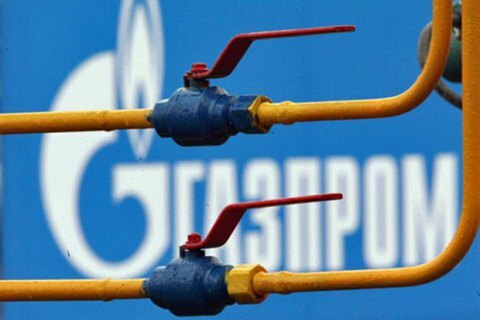 The Kyiv economic court of appeal has rejected Russian Gazprom's appeal concerning 171bn hryvnyas [6.56bn dollars] in budget payments, the court's press service has said. In 2017, the court obliged Gazprom to pay over 171bn hryvnyas to the Ukrainian budget for violation of the law on the protection of economic competition. However, the company did not agree and filed a lawsuit with the Kyiv court of appeal. Earlier in March, Prime Minister Volodymyr Groysman ordered the Justice Ministry to step up measures to collect Gazprom's debt to Ukraine's oil company Naftohaz Ukrayiny.